Purdah is an inimitable part of an Arabic woman’s wardrobe, and her eyes are all that the world knows. No wonder, beautiful women of Arabian countries pay so much of attention to their eye makeup. 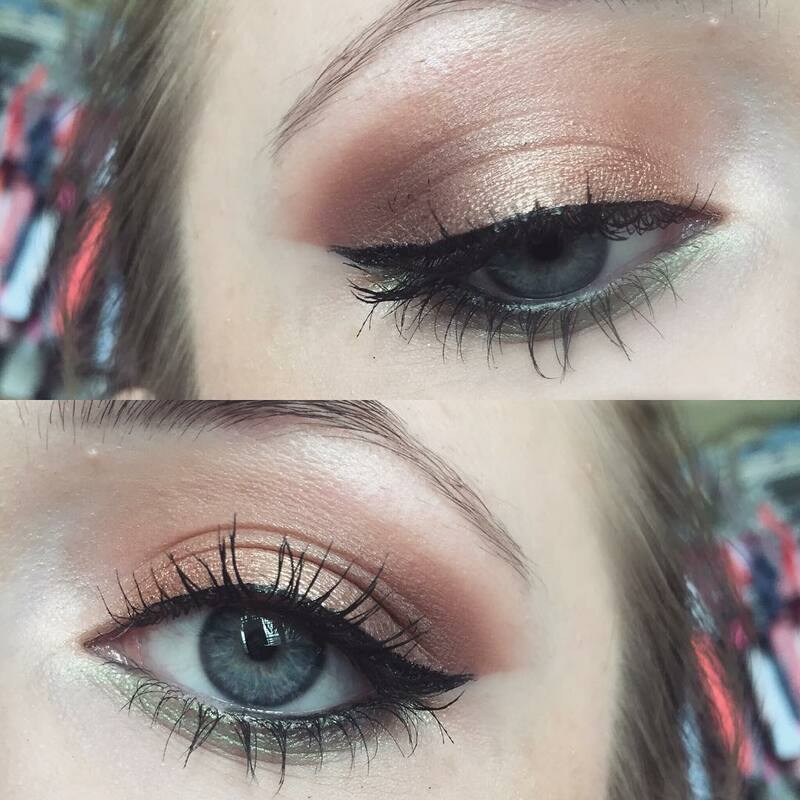 Eye makeup is super important for them, while going shopping, doing an outing with family or attending a wedding. 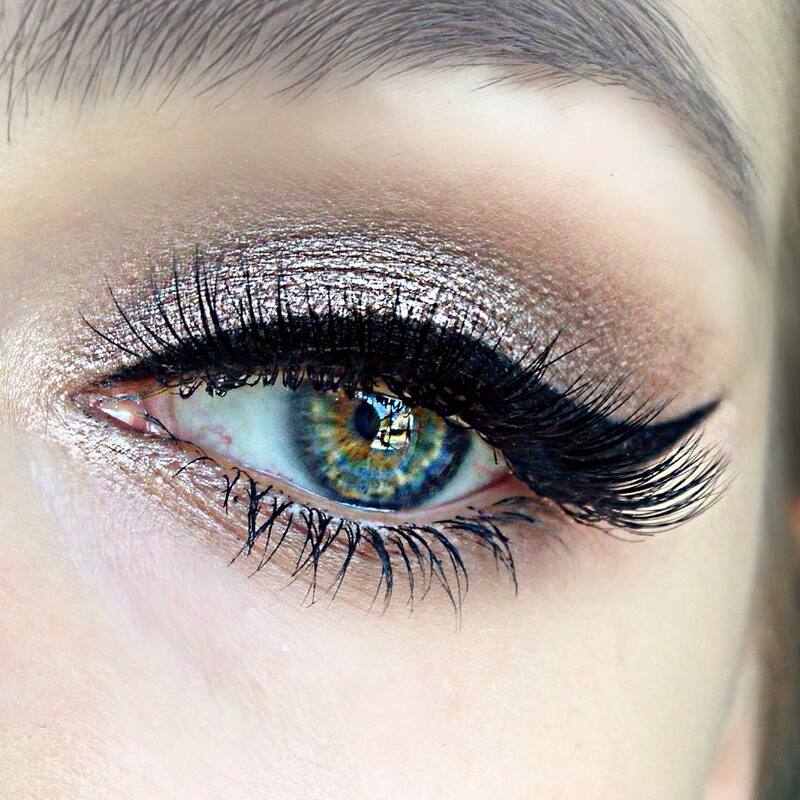 They master the art of perfect eye makeup. 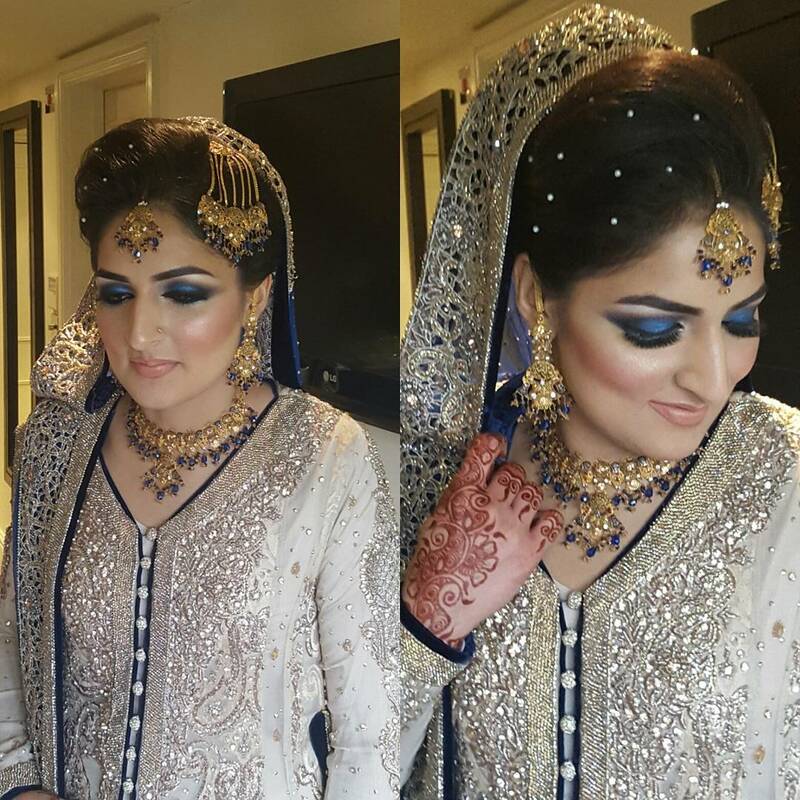 Thus, when it comes to Arabic eye makeup you will find everything; from simple eye makeup to glittery and jazzy ones. 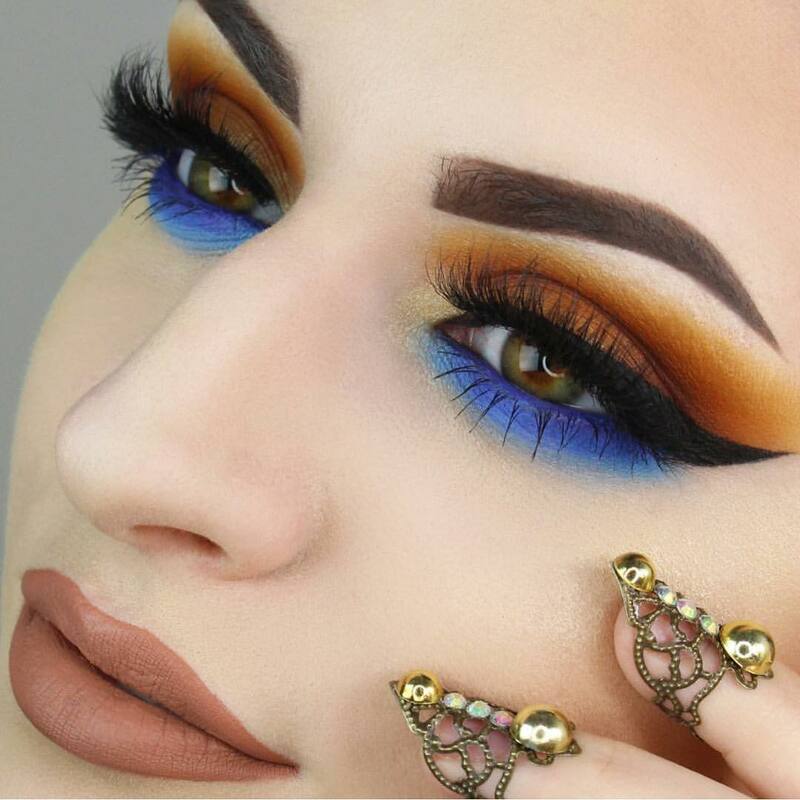 Take a look at some of the Arabic eye makeup trends. This is a much-favored eye makeup trend for weddings and goes well with heavily brocaded clothes and glittering jewels. 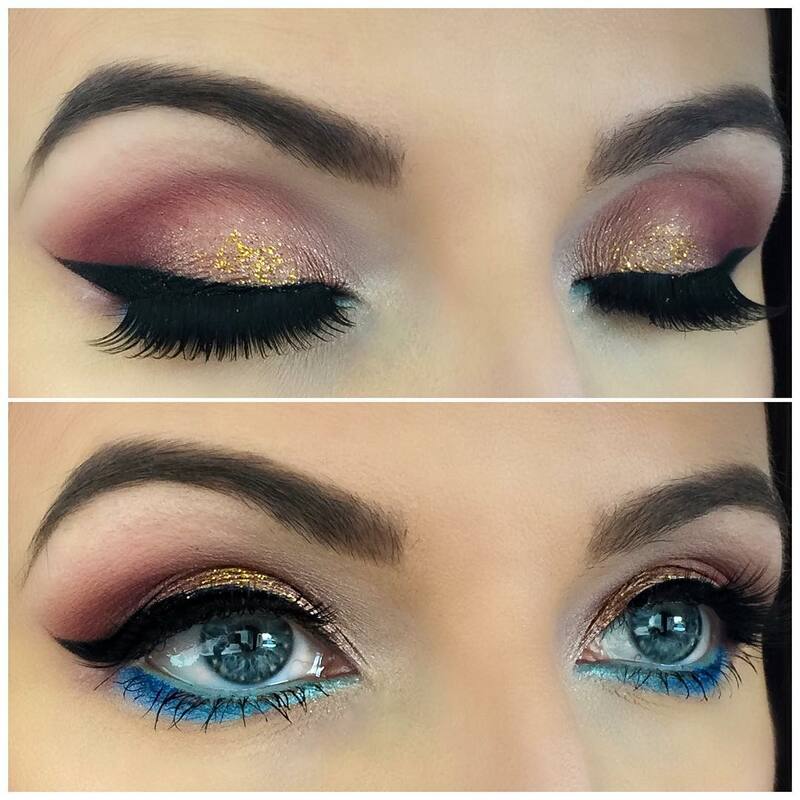 Apply glittery gold eye shadow liberally over the upper eyelid and blend it in. Make sure to add kohl to the lower eyelashes and add a thick line of black eyeliner on the upper eyelid with a winged finish. 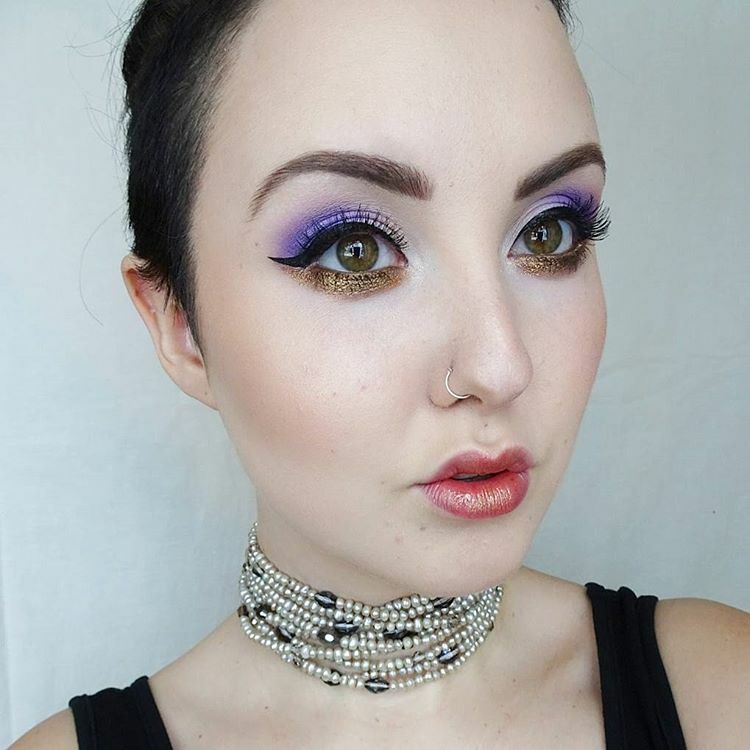 This makeup leaves your eyes with a magical look. 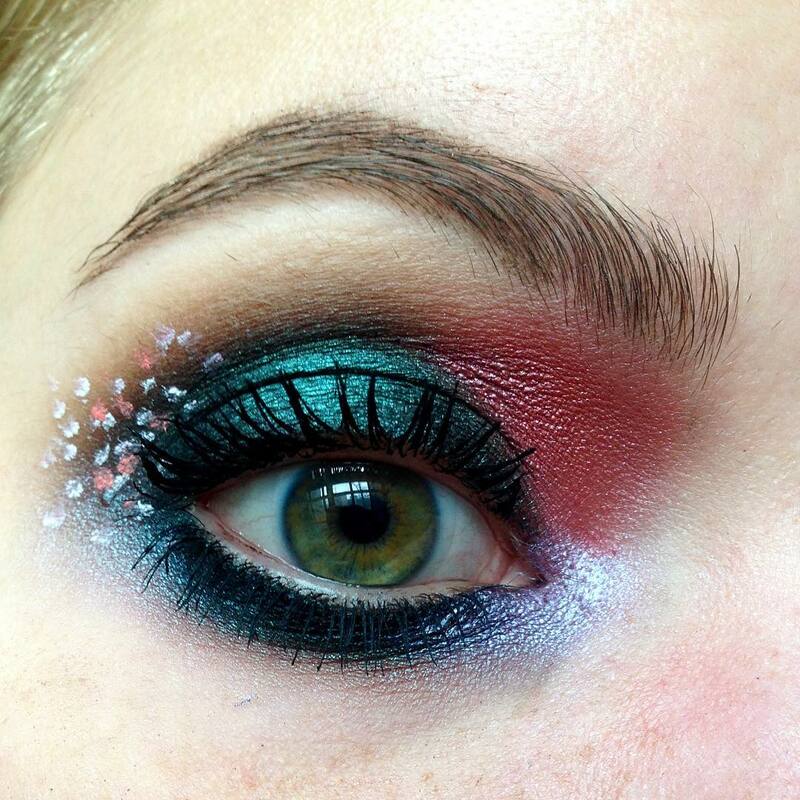 A perfect choice for parties and other social dos, this eye makeup gives a fun yet mystifying look. 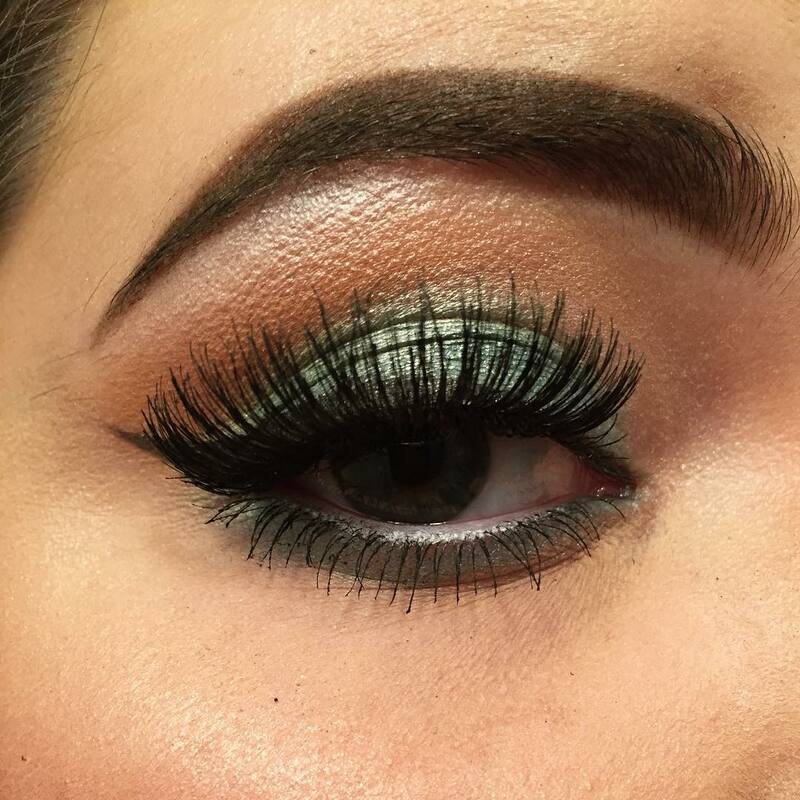 Blending of two or more complementing eye shadows is what does the trick. 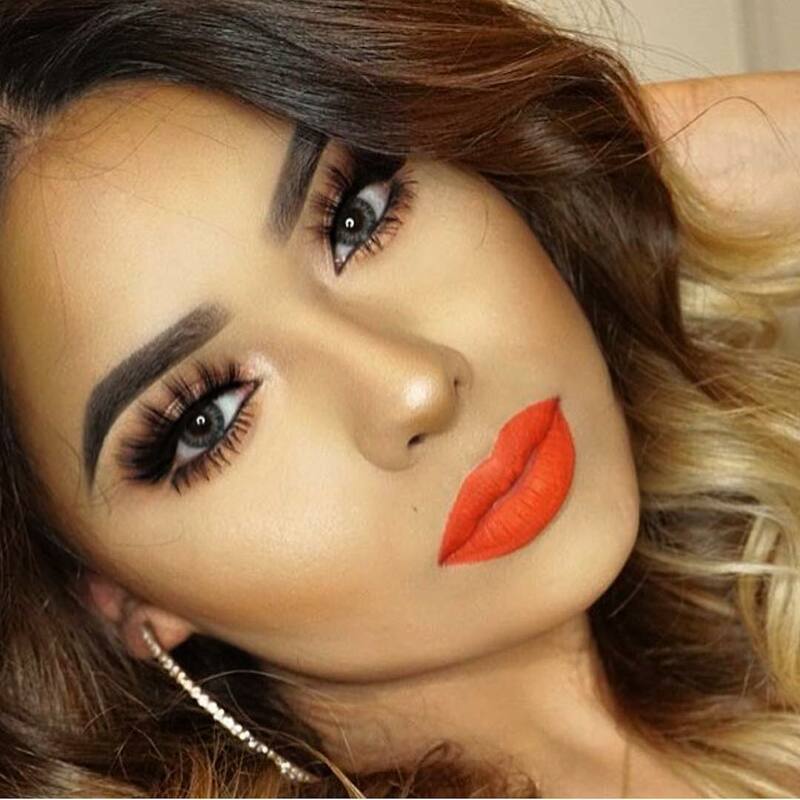 Start with a lighter shade for the lower lid and use the darker one over the brow bone to highlight it better. 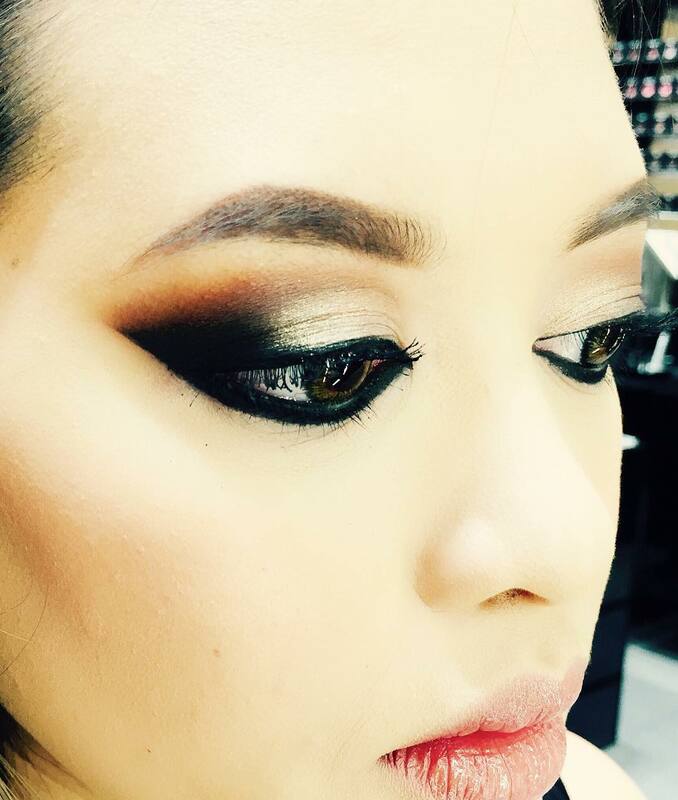 You can also try using a lighter shade for the inner lid and highlight the outer lid with a darker tone. 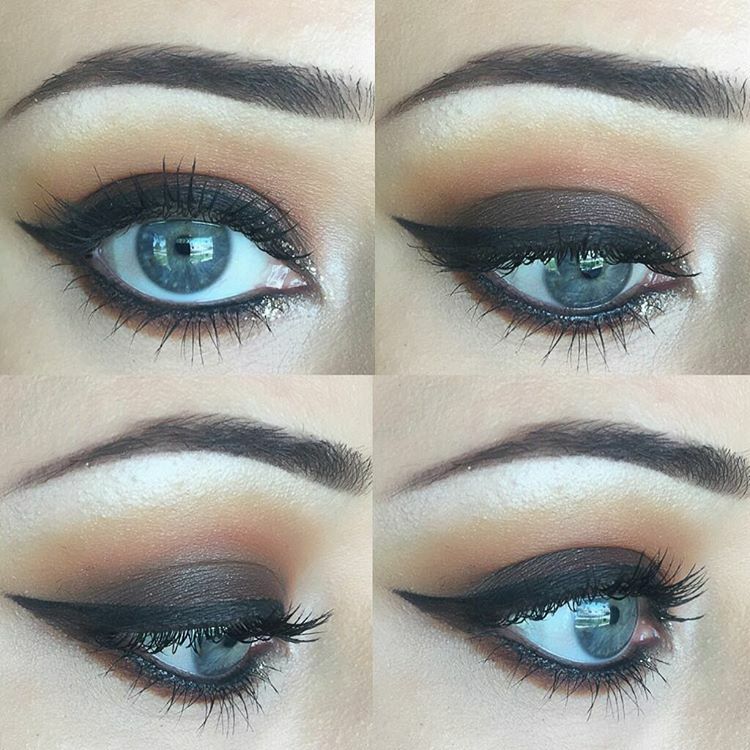 Make sure to blend in the shades to create a smokey effect. 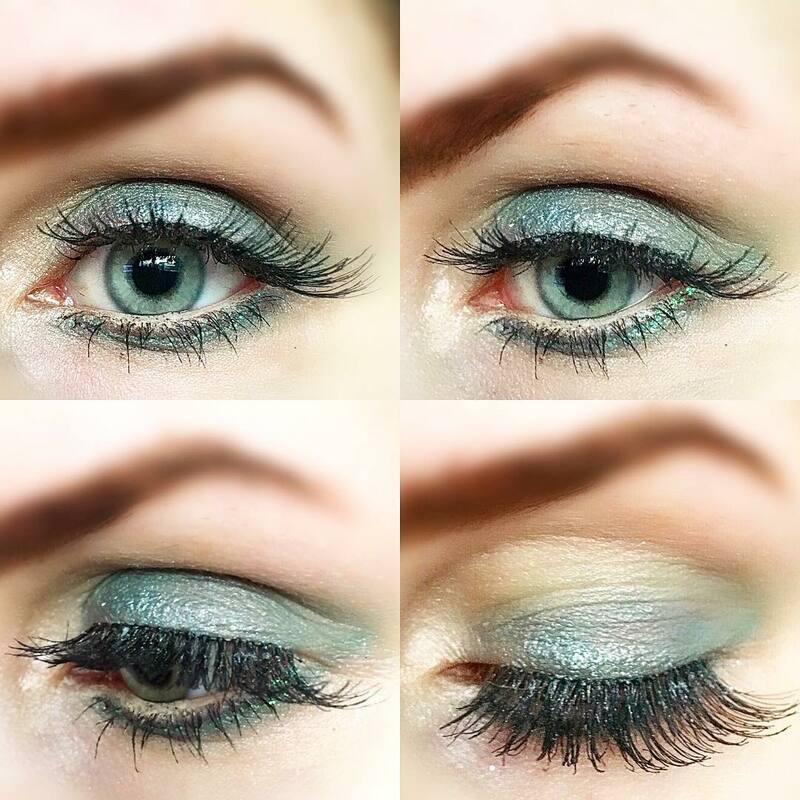 Blue eye makeup is ideal for those who want to play it subtle yet effective. 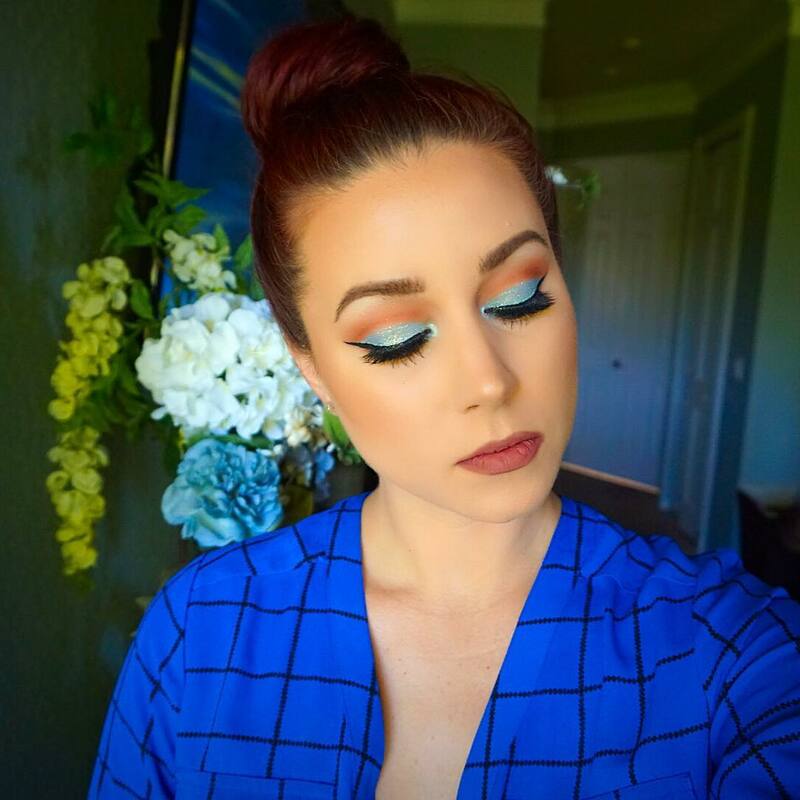 Dab on blue eyeshadow over your eyelids and blend it in. 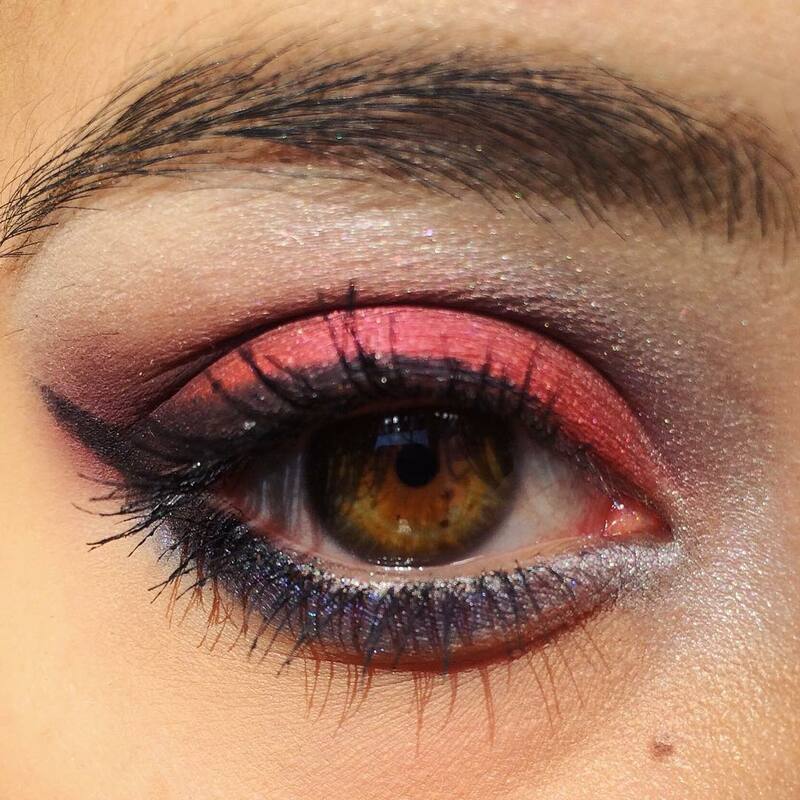 Let the color be a tad lighter near the inner lid and darker towards the outer lid. You can even try two different shades of blue if you want. 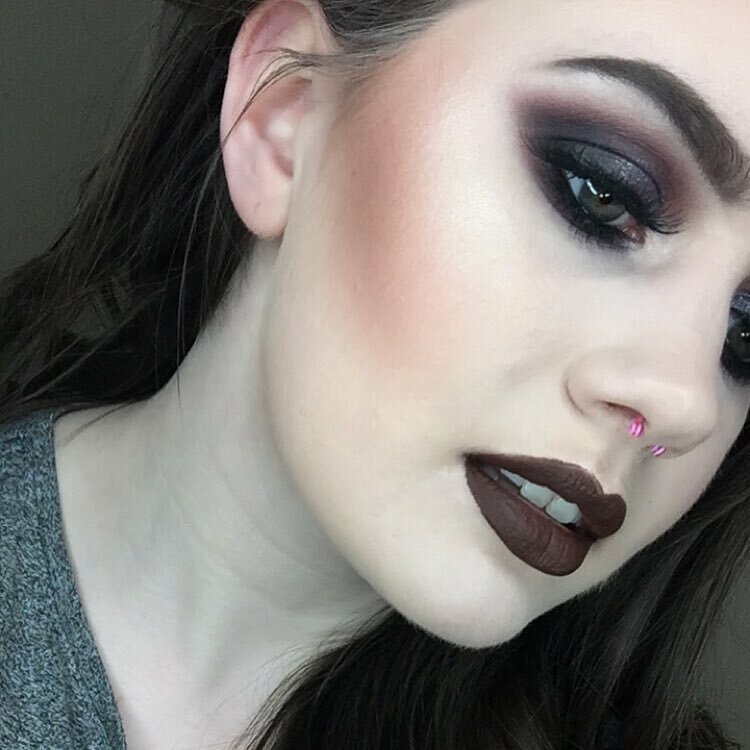 Add in a highlighter near the brow bone to make it look more pronounced. 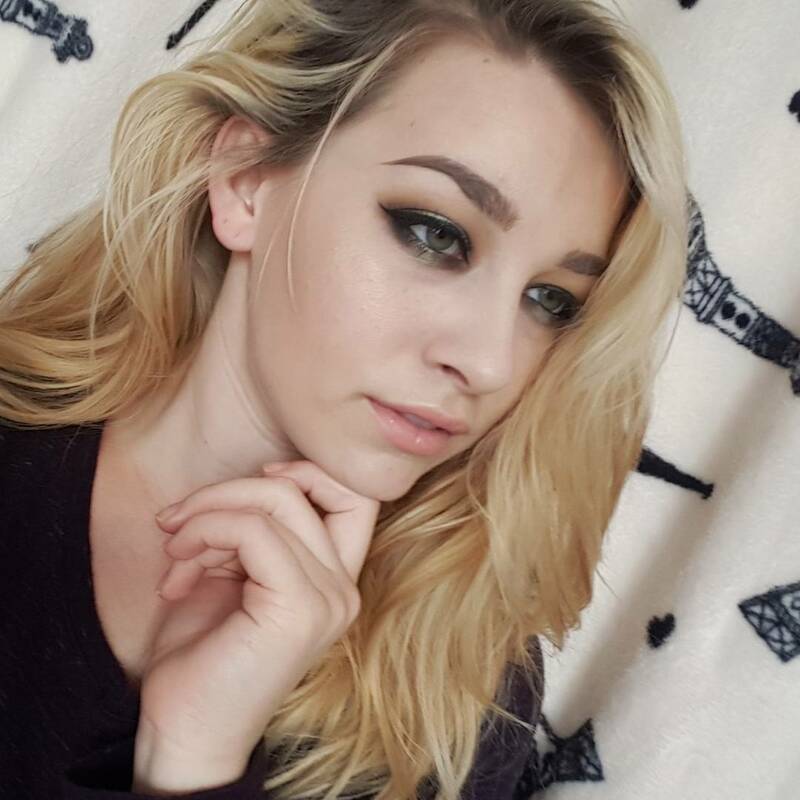 A thin line of black eyeliner with a winged end and a coat of mascara are all that you need to draw attention to your eyes. Perfect for lounging around in the house or stepping out for shopping, a simple version goes well with all kinds of clothes and can be worn in any weather. However, don’t forget to cover the dark circles with concealer as they may seem more pronounced with conventional light shade. Dab on a light shade of eye shadow, apply some kohl to your eyes and a thin line of black or brown eyeliner and you are all set. 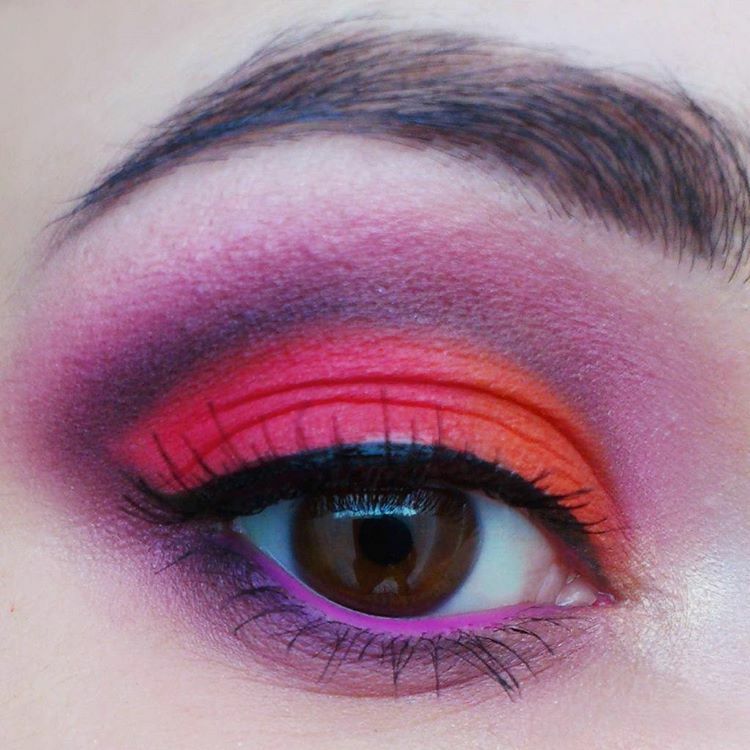 If you are trying to make a statement in pink, a pretty pink eye makeup would work great. 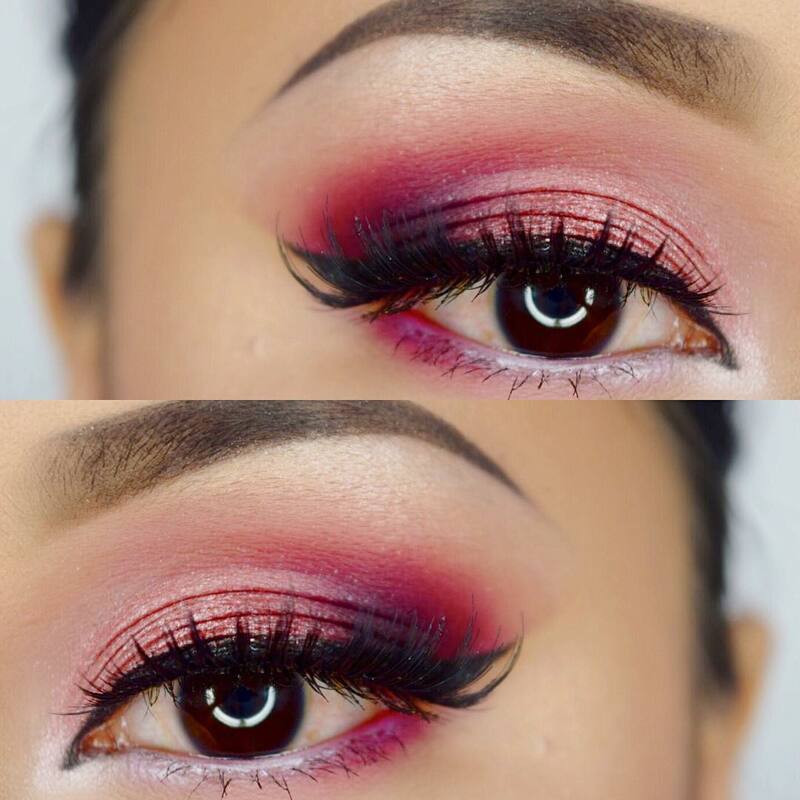 For this, dab on a liberal coat of your pink eyeshadow on the upper eyelid and blend it in. 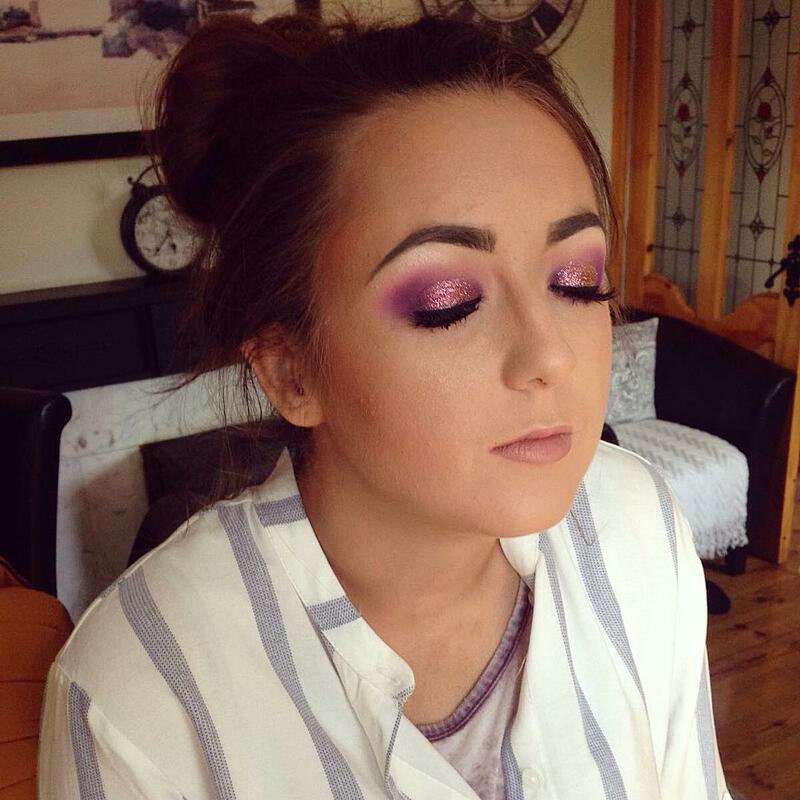 You can even add a darker shade of pink or purple towards the outer lid in order to highlight the eyes. Add some glitter if you like. 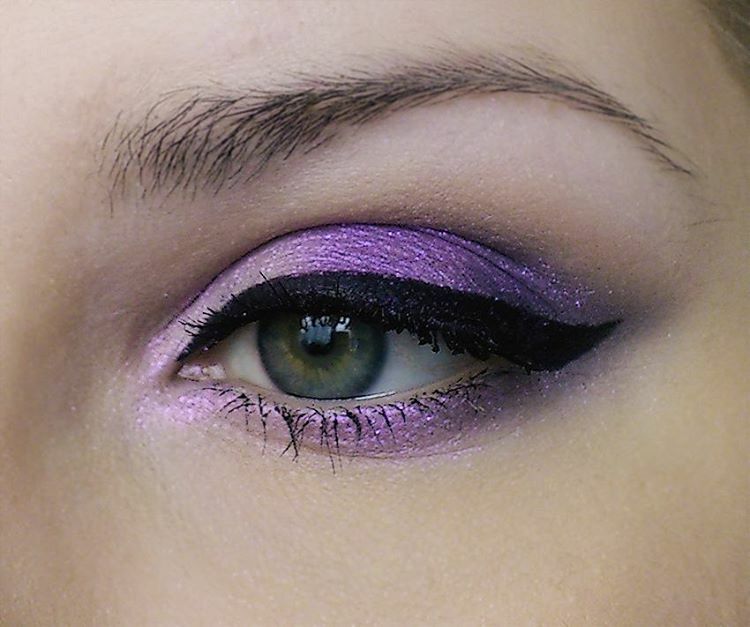 Put on a thin line of kohl or eyeliner to complete the look. 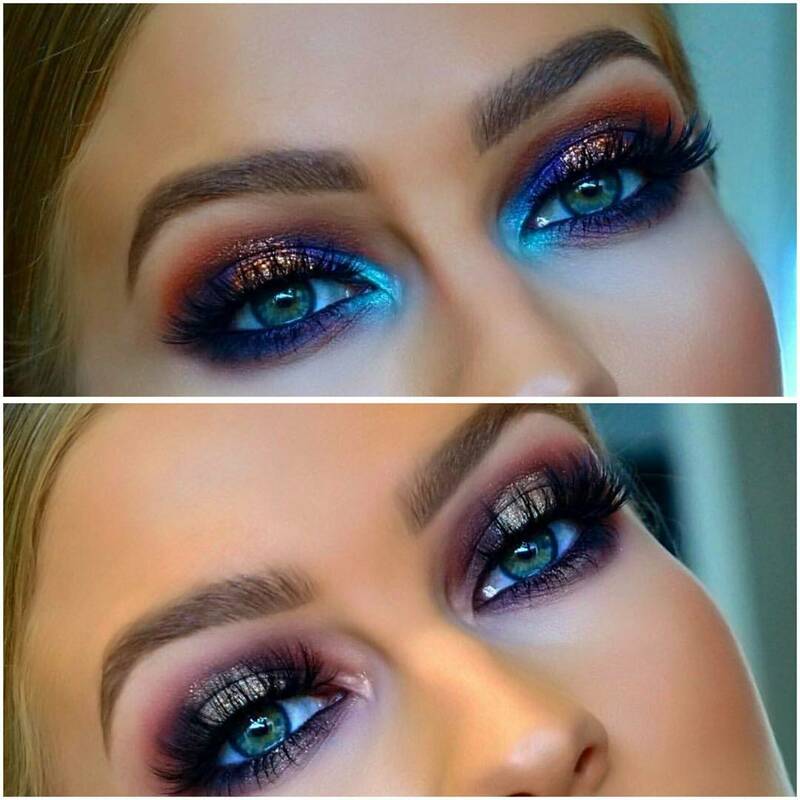 This type of Arabic eye makeup gives your eyes a very mysterious look. 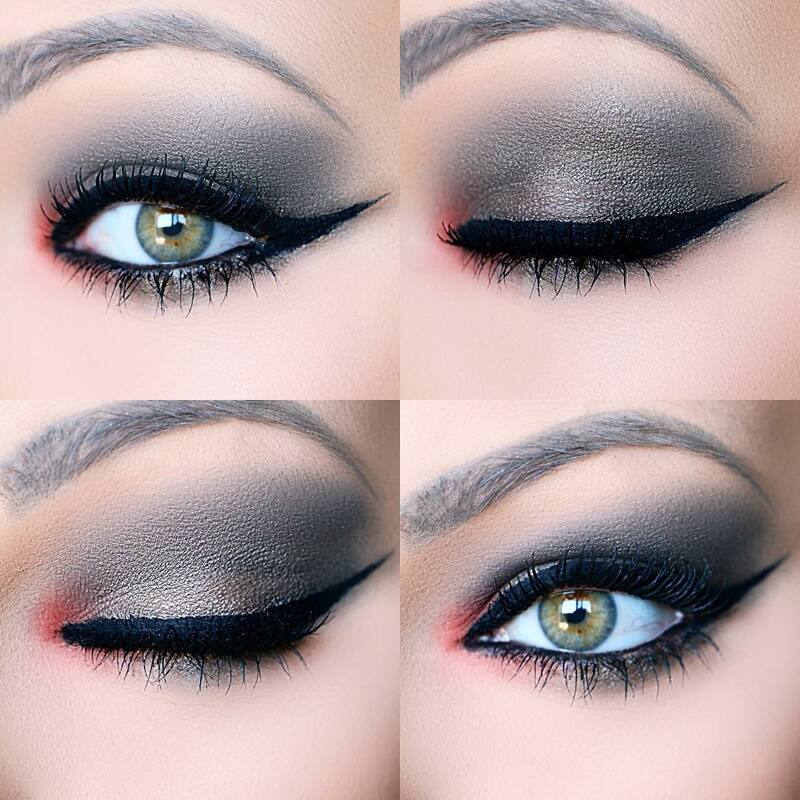 Popularly known as the smokey eye look, black eye makeup has a strong universal appeal Use a very dark eye shadow over the outer of the upper lid and then blend it in with the eyeliner on the upper and lower lashes. 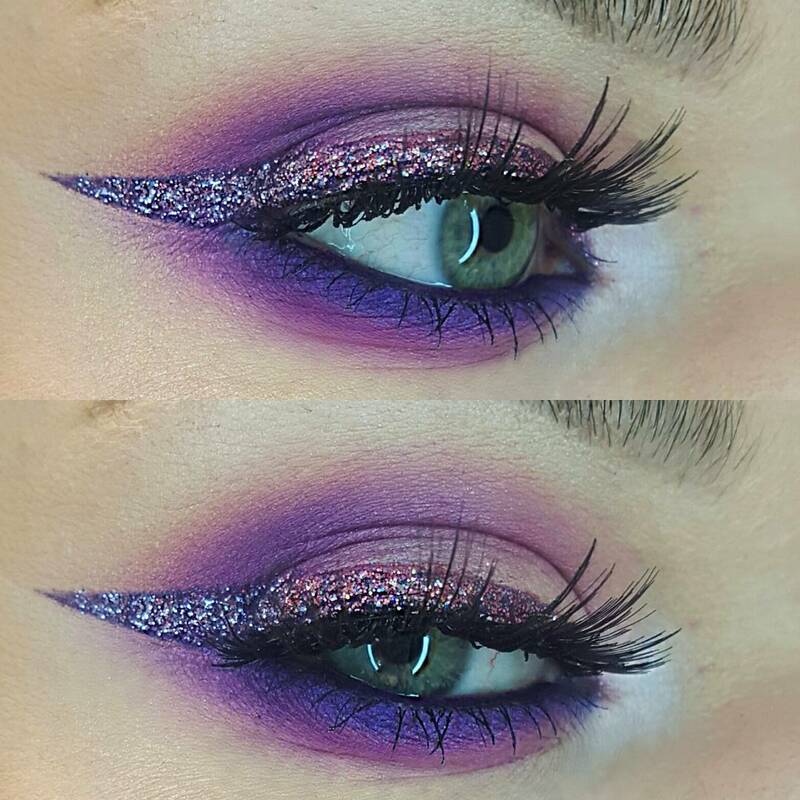 You can even add some lighter or brighter shades, smudge and blend them in to get a fun look. 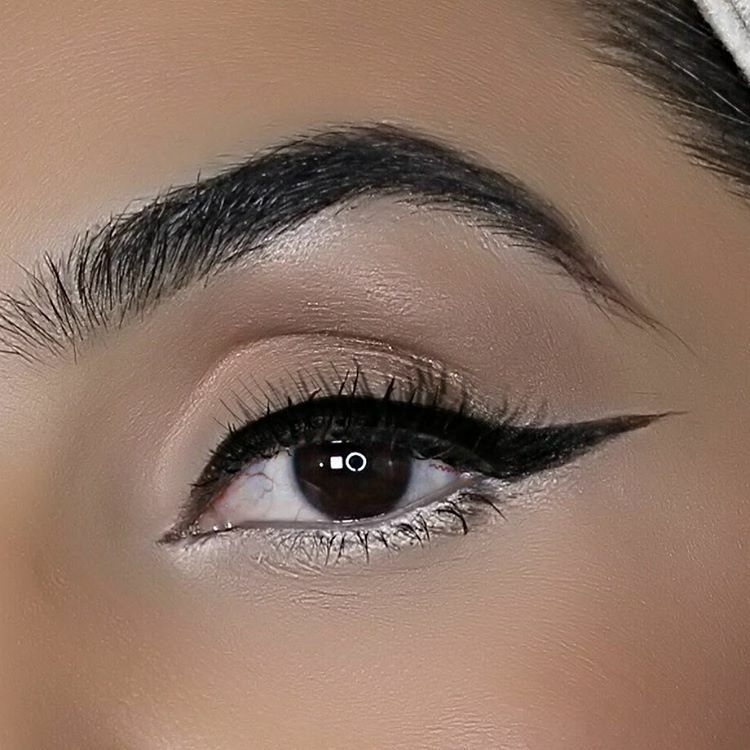 Popularized by the women of the Middle East, Arabic eye makeup is now much sought after across the globe. 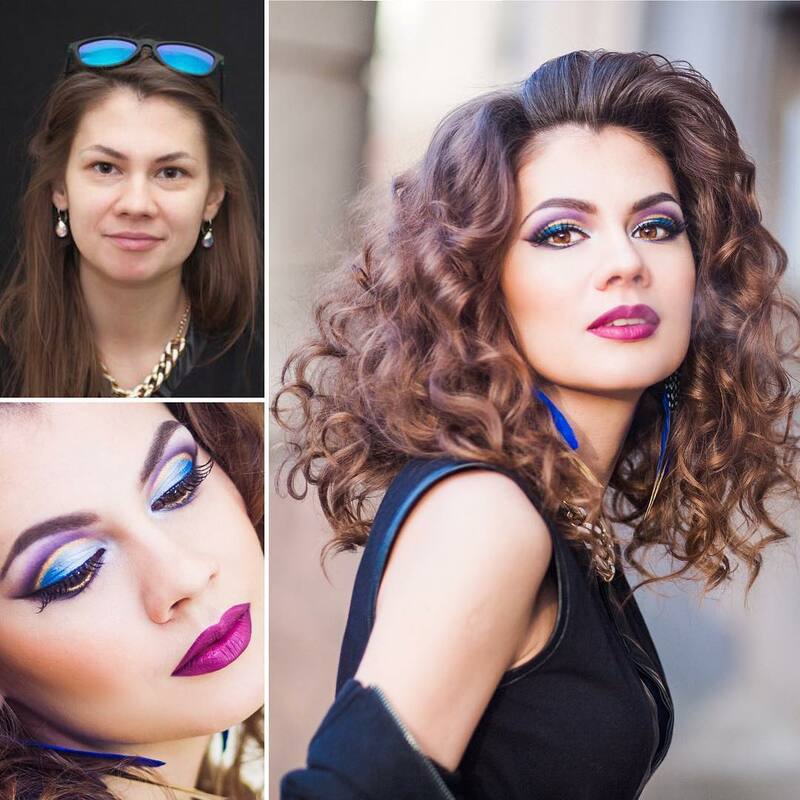 Elegant and at the same time attractively mystifying, these eye makeup trends are a hot favorite with women of all age groups. You can add your own personal touch to the above said. Don’t forget to share your ideas with us.